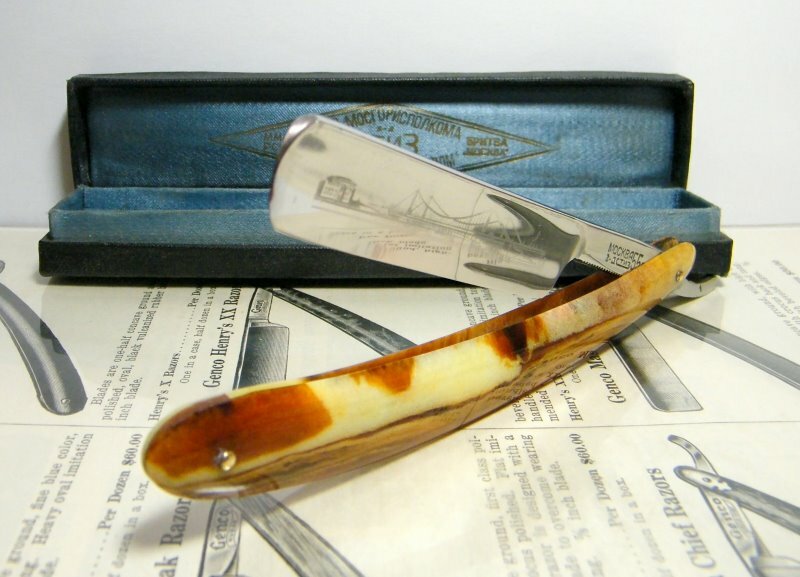 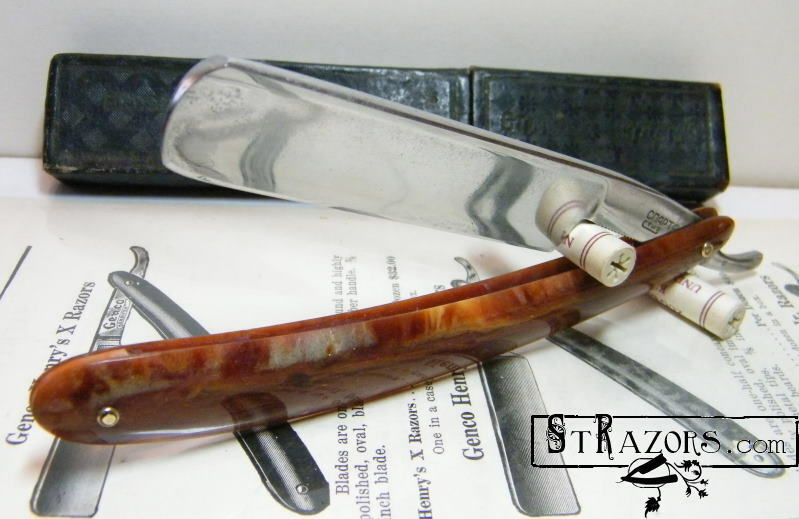 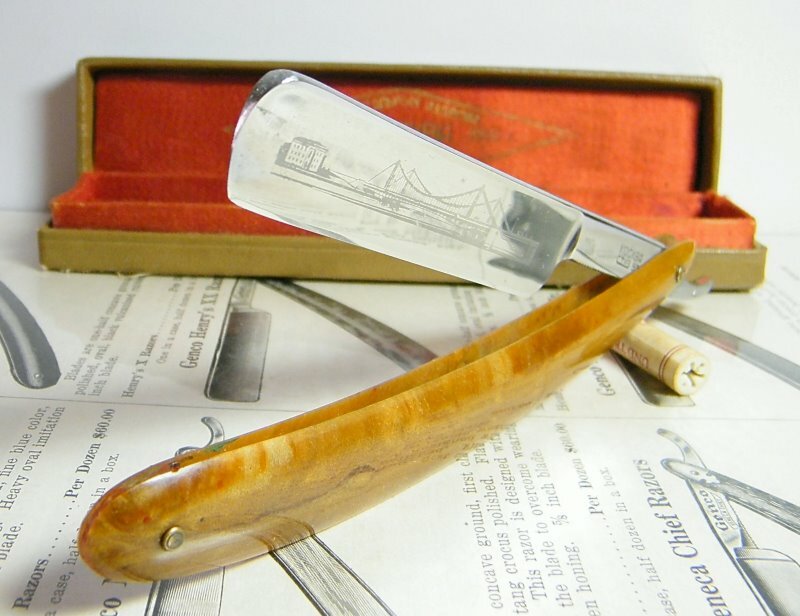 STRAZORS.com - all about classic razors - СТИЗ (STIZ), USSR. 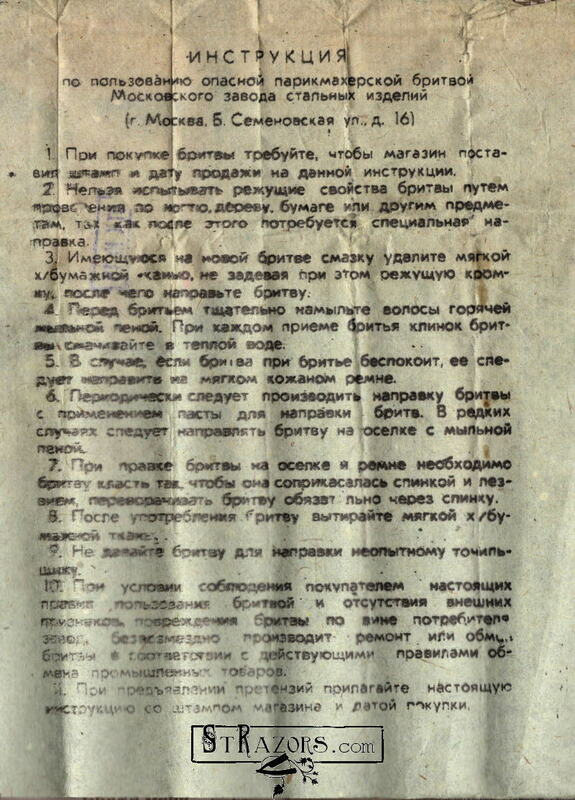 Located in Moscow 1950 - 1990. 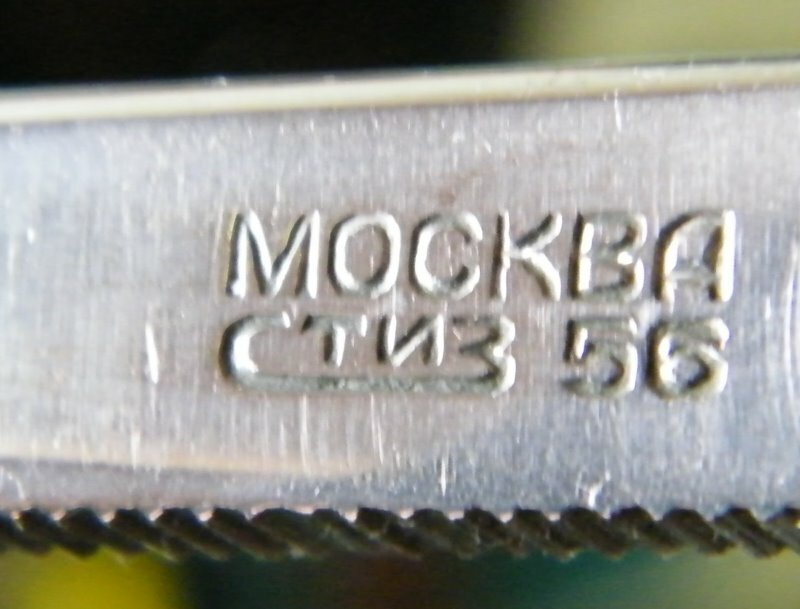 Russian name of the factory - СТИЗ(STIZ) - Завод СТальных ИЗделий (Factory of Steel Products). 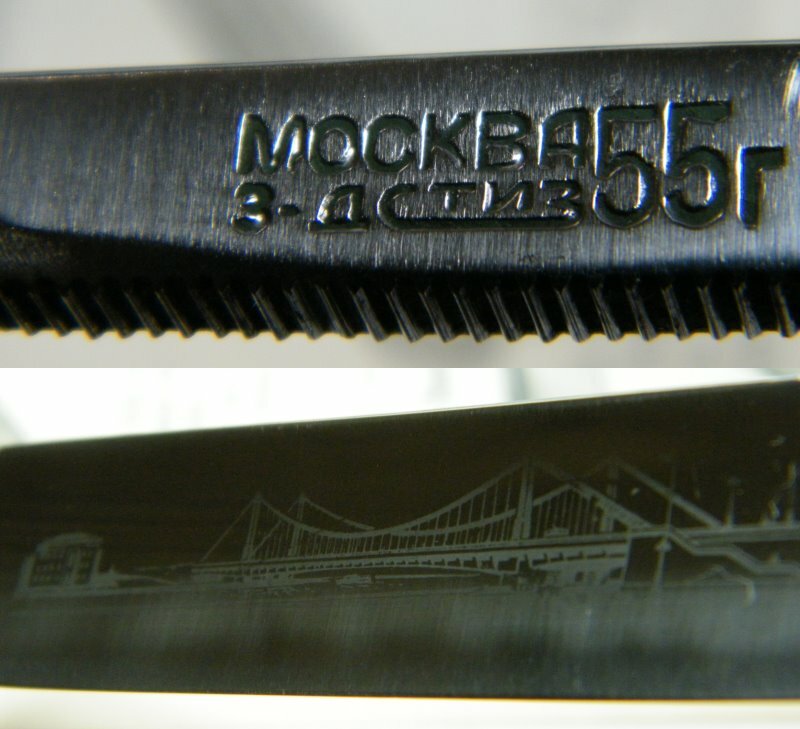 Trademarks: STIZ, СОЮЗ(SOUZ), Заря(Zariy), МАРС(MARS), Столичная(Stolichnaya), Восток(Vostok), Спартак(Spartak). 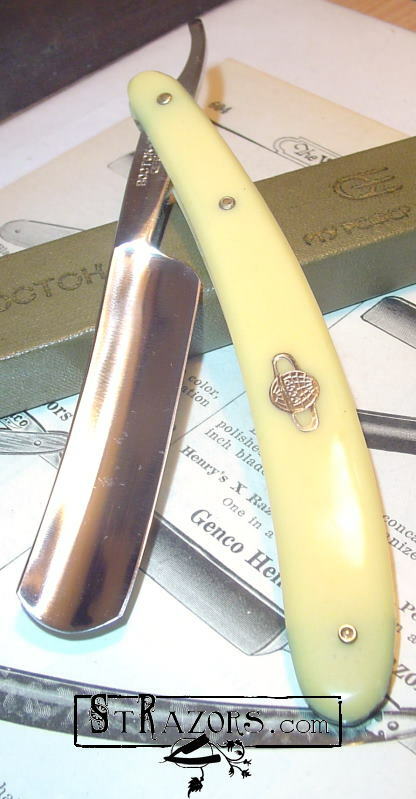 The factory was created in post-war years on the technical base copied from the Germans.